We've raised the money to print! We have less than a week to go, so be sure to get your pledges in before it ends! 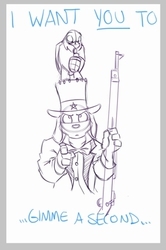 The exclusive Sponsor's Pogo Stick card will never be available again, so be sure to get yours at http://indiegogo.com/tailsandtactics/ The exclusive card is only available to everyone who contributes $10 or more, the art is drawn by TaniDaReal! 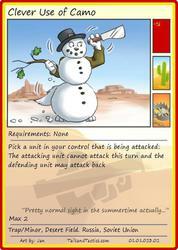 This card is from Test Version 12 and will vary from the newest draft (Test Version 13). It'll look similar in the final draft, just not exactly the same. 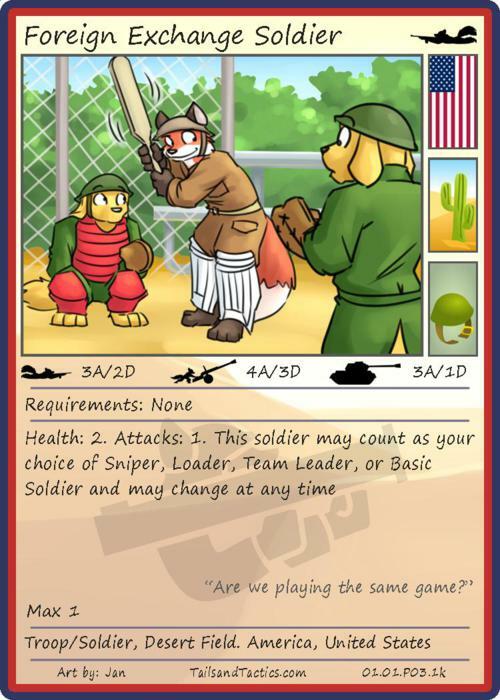 This is a card for Series 2, a rare card that works like the Special Forces in that it acts like any soldier type, but it features a character from a foreign country! If you're curious, the foreign character here will show up as an army deck in Series 2! The British will be making their appearance as Red Foxes.